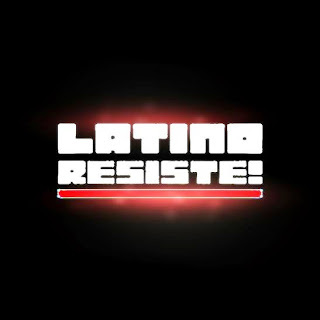 Latino Resiste is a Canadian netlabel created by Caballo in 2010 which specializes in free download compilations. They also have two sublabels called MAL DICEN (which focuses on Dancefloor/Dj friendly releases) & THE REBEL RECORDS (which is for individual eccletic and rebellious music); in both you can find either EPs and/or Albums. They have no boundaries in terms of music, from cumbia to deathmetal... and everything in between.